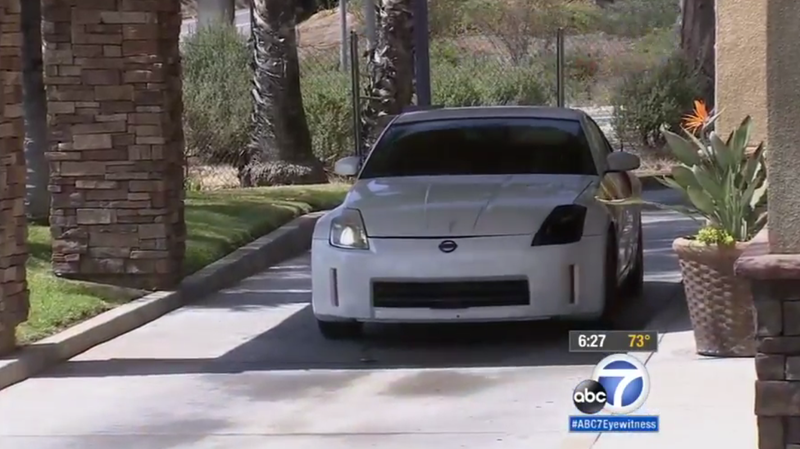 Randy Jones of Moreno Valley, CA dropped his Nissan 350Z off at the nearby Raceway Nissan dealership and returned to his job at Taco Bell, only to see his car again a few hours later, at his own drive-thru, where two mechanics from the dealership were thinking outside the bun. “My heart was racing because I’m like I’m not paying them nearly $300 just to drive from Riverside to Moreno Valley in my vehicle,” said Jones in an interview with California’s ABC 13 News. Raceway Nissan’s standard test-drive route is over two miles shorter than the distance the mechanics drove for their Fourth Meal. The service manager at Raceway Nissan told reporters that the two mechanics have since been fired, and they are “bending over backwards” to make Jones happy.